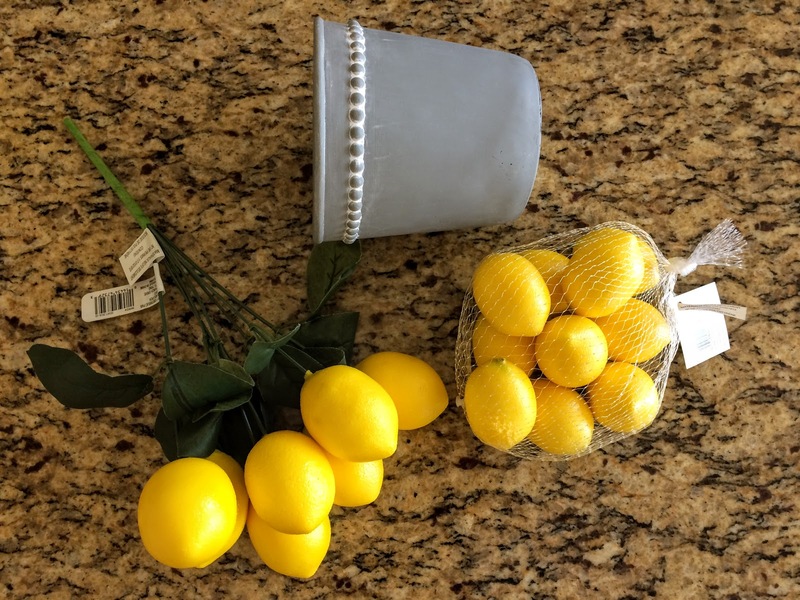 How-To Make a Quick, Easy, Springy Lemon Tree! Happy Monday! It is gloomy, wet and dreary here at our sweet, yellow house this morning. But no worries, because I’m cleaning, crock pot cooking, laundering, and blogging. So it’s shaping up to be a productive day, filled with the oh-so-gratifying to-do list checking. 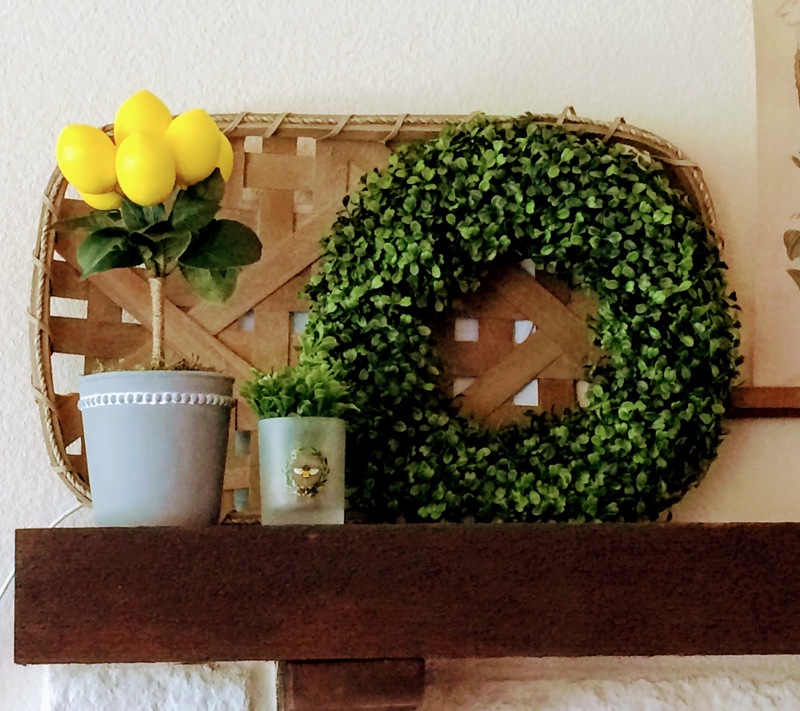 I did an easy and super fun project Friday while the kids were at school and I have been looking forward to sharing it! It cost me less than $10 and took me about 15 minutes. Like, maybe 15 minutes. 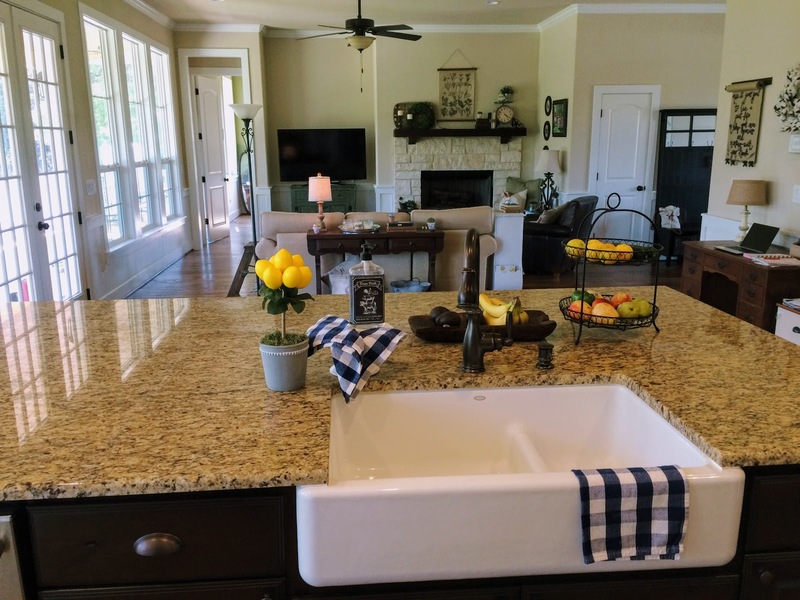 That only adds to my love for it, because it’s just so pretty, and springy…and yellow. 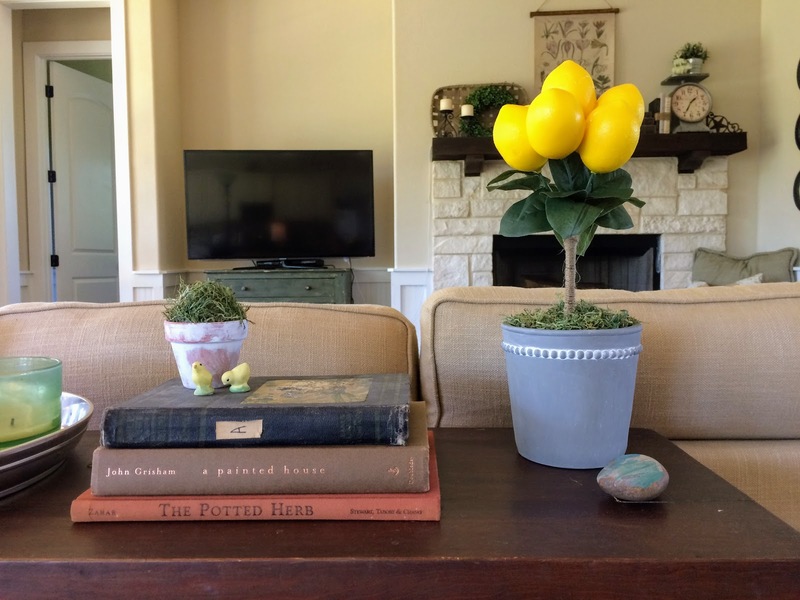 I give you….the Lemon Tree-piary. Also, Alicia, @vintageporch. 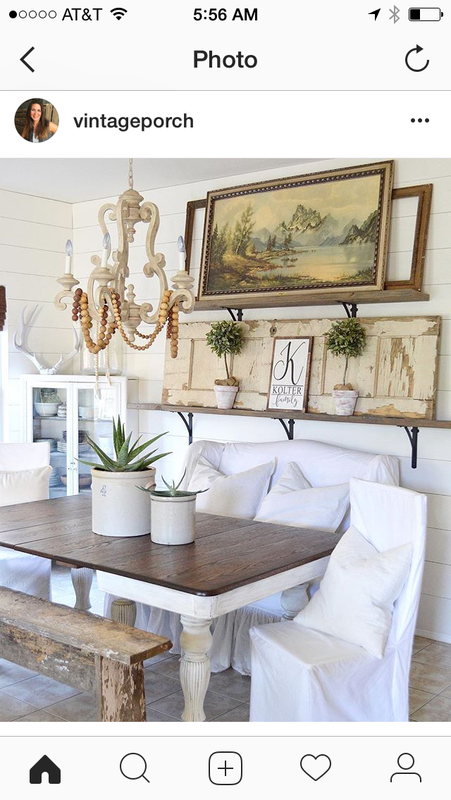 She also shares lots of inspirational photos of all her vintage treasures, and has impeccable taste. Blog goals, people. I dream big. 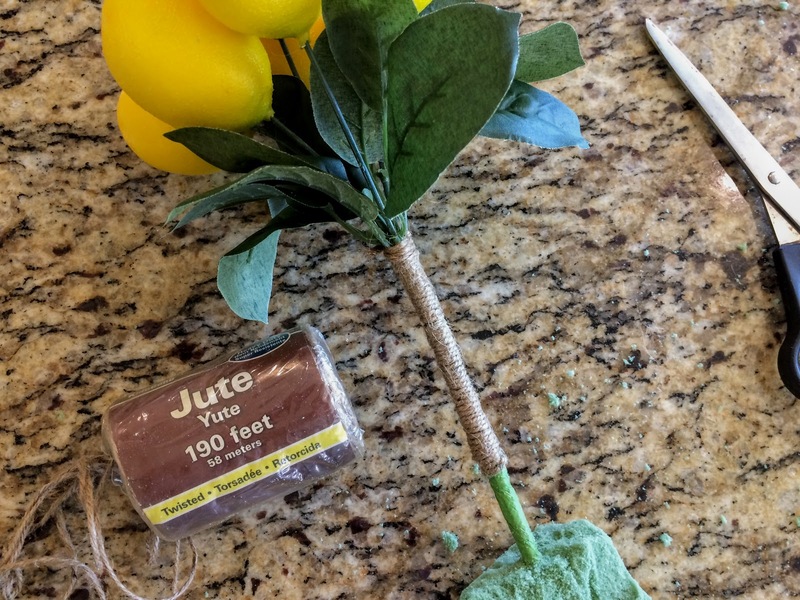 I already had roll of jute, and some floral foam but if you don’t have these things, they can be found at most craft stores and on Amazon. They aren’t very expensive, and can be used in other projects. (Let me give a little PSA about the floral foam: it’s obnoxious. It leaves little foamy pieces everywhere that are difficult to wipe up. And somehow, as an extra irritating charascteristic, it feels simultaneously gritty and slimy. Touching it gives me the willies. blech. 😝)I cut the foam to fit into my pot. I centered the stem into the foam, and then very tightly wrapped the jute around the stem. 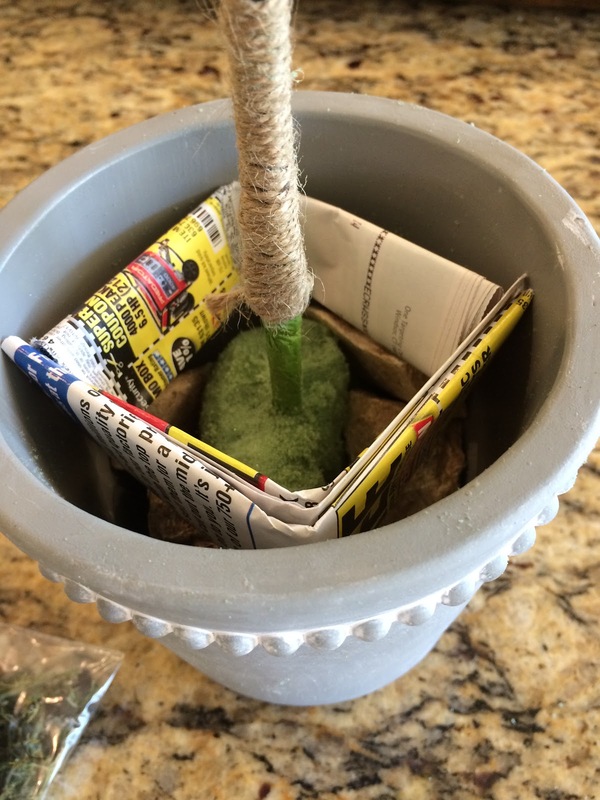 I used some recycled newspaper ads to make a prop inside my pot. 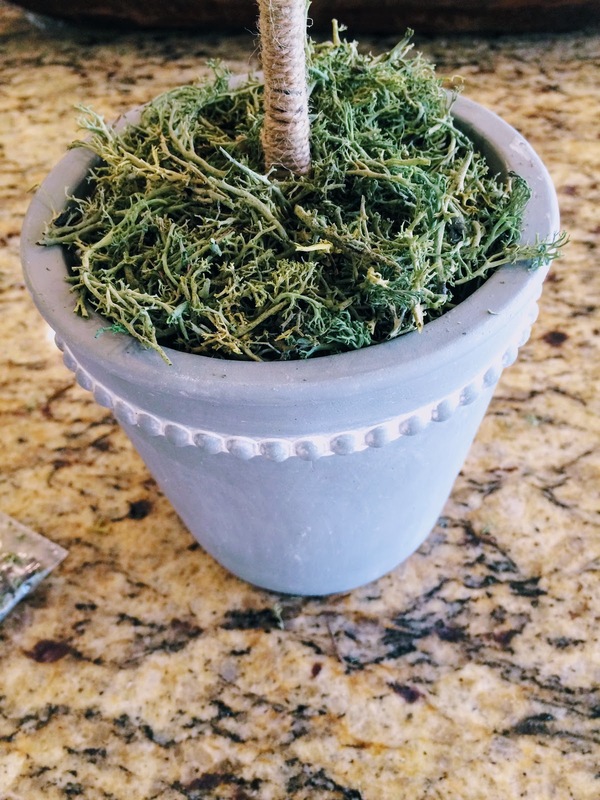 This way, I use less of my moss to fill in the top. I filled in the pot with the moss. A little bit goes a long way. The moss was also something I already had, from previous projects. It can also be found at a craft store. They usually sell it in bags. 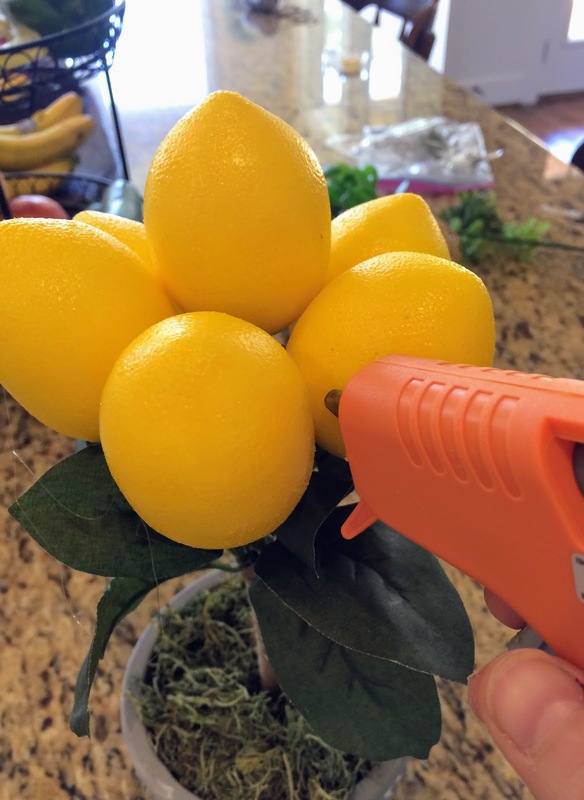 Next, I used my hot glue gun to secure the lemons to each other, and ensure that topiary look. I had fun moving it around, and loved the way it looked everywhere I put it. 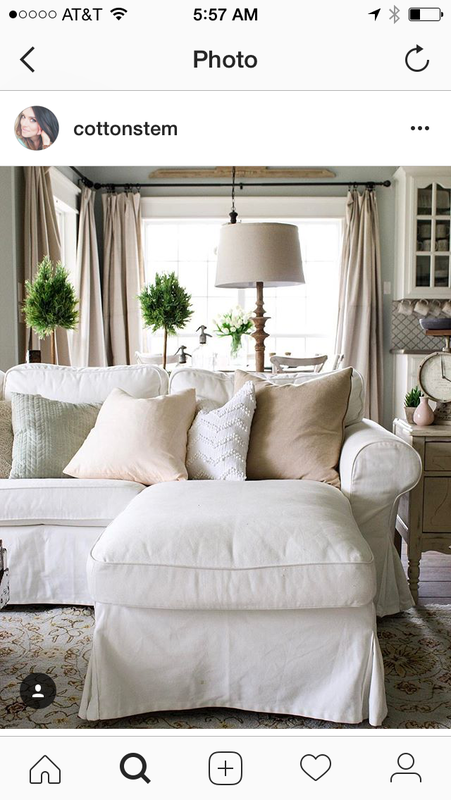 But, since my mantel is where I mostly struggle to “get settled”, that’s where it ended up. What do y’all think? I would love to know what y’all think! 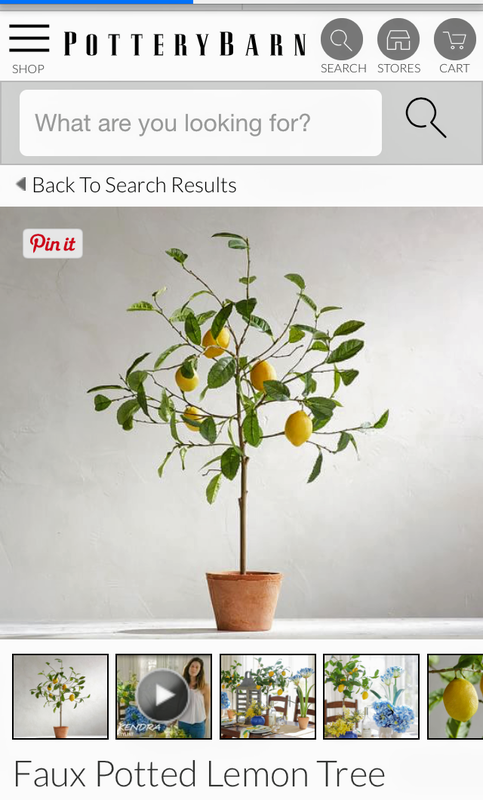 Let me know if you make your own Lemon Tree-piary, and send me a picture! Get it ready this week, in time for your Easter tablescape! 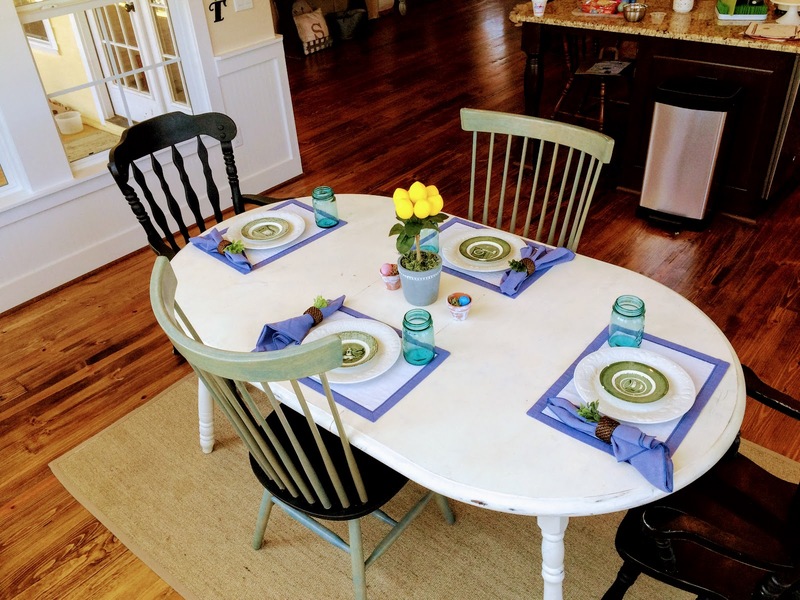 This Easter tablescape created by Carolynn. Didn’t she do a good job?! She also had an idea for the mini lemons, and begged me not to return them. More on that another day. Thank you so much for reading! I love your comments, questions and shares, so bring ’em on. Have a great week!